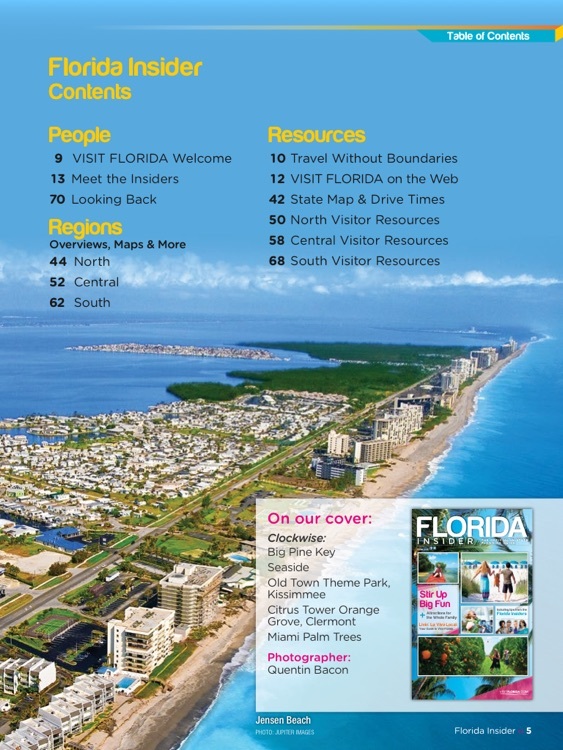 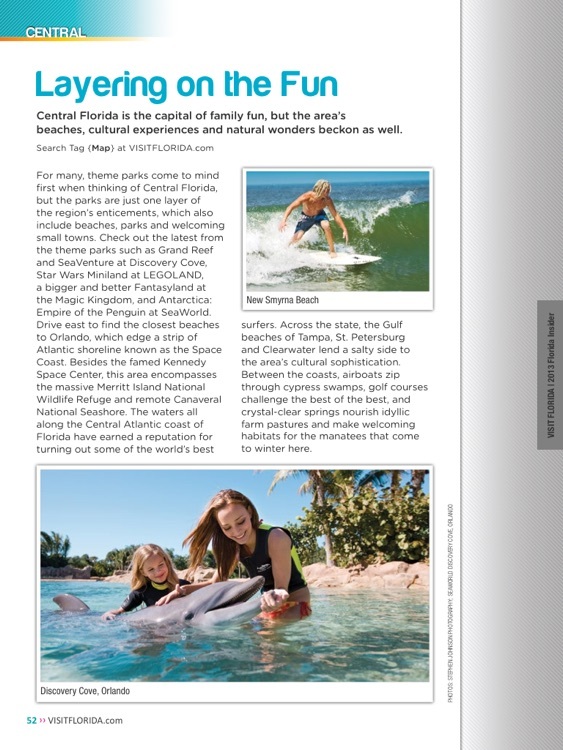 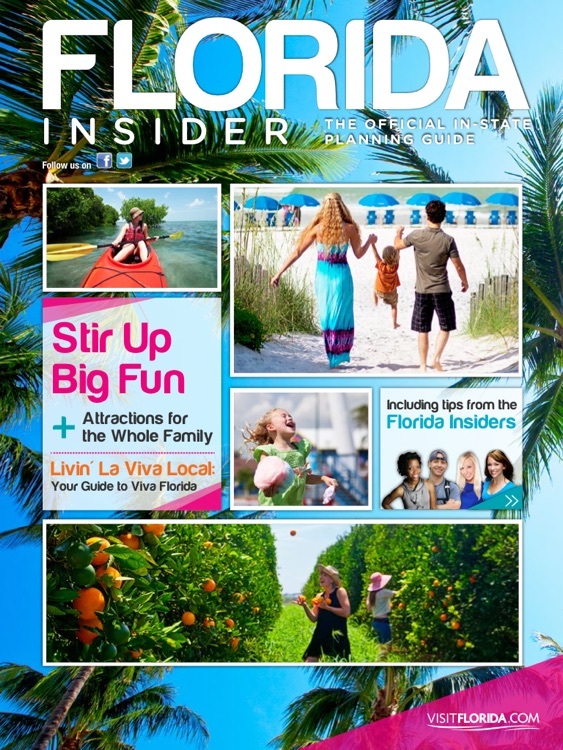 VISIT FLORIDA, the official source for Florida travel, presents the 2013 Florida Insider Magazine, your must-have guide for planning your next Florida vacation. 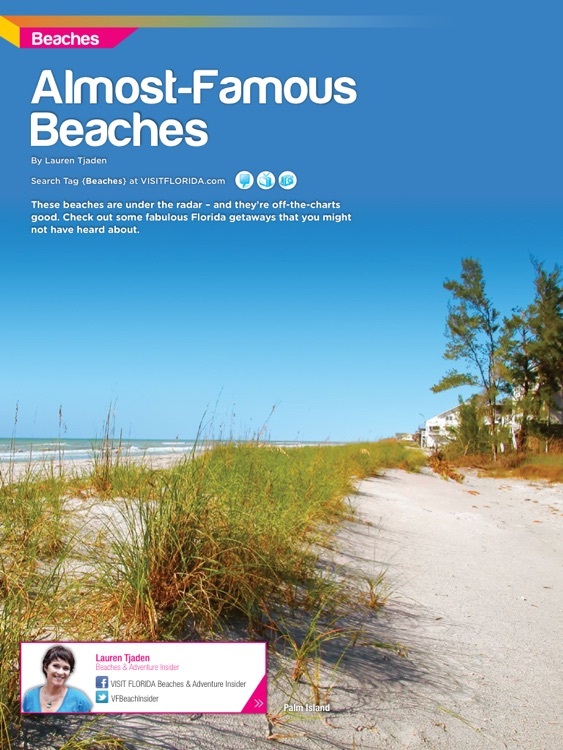 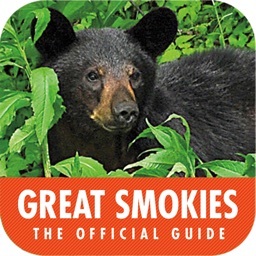 The interactive app includes helpful articles and stunning photos highlighting must-see Florida beaches, family attractions, culture & heritage, arts & entertainment, outdoors & nature, boating & fishing, golf and more. 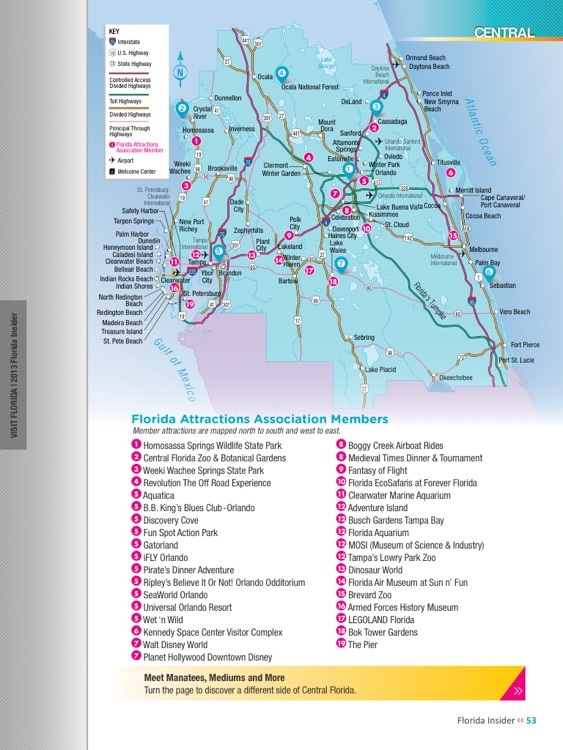 Learn more about each region of Florida, so you can choose the Sunshine State vacation spot and itinerary that are perfect for you. 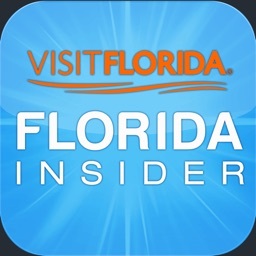 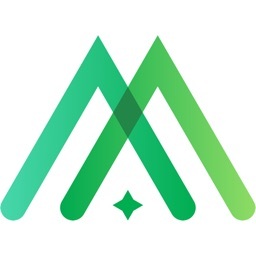 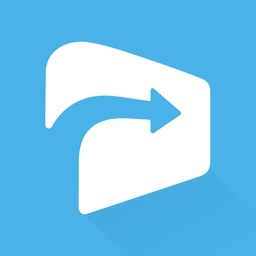 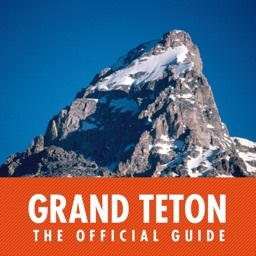 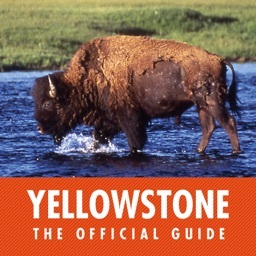 This app is ideal for planning your trip and bringing with you on your vacation, so you can pick out top attractions and fun activities as you go. 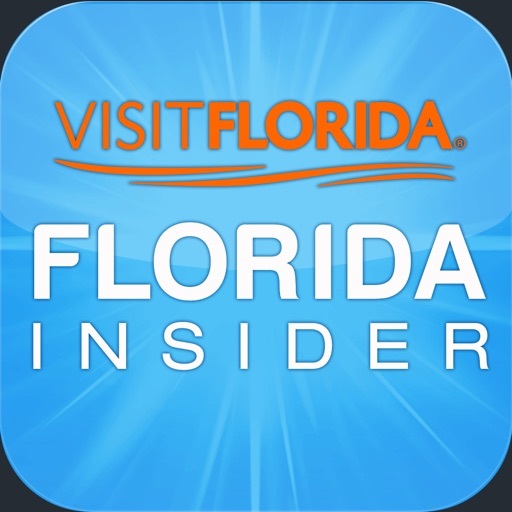 You'll also enjoy added features such as links to videos and photo galleries, plus all the tools you need to make the most of your next Florida vacation.